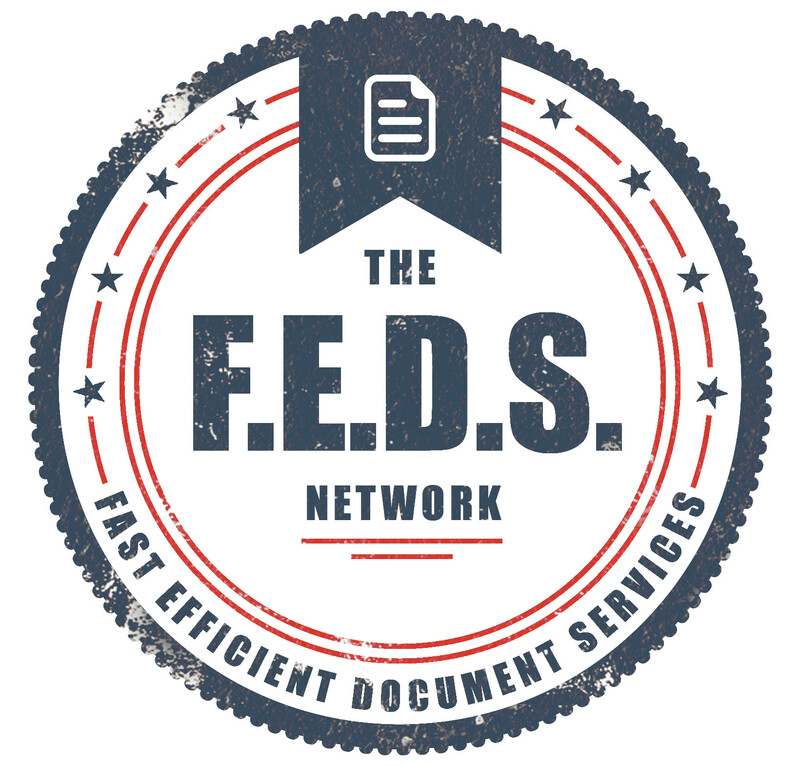 Have your documents served with the feds today. Phone, email or fill in one of our forms to start your process now. I have read and agreed to The FEDS Network Ltd's Terms of Engagement.